Killzone 2 was, and still is, one of the best-looking shooters ever created. Its sequel was recently announced, and the folks at Guerrilla Games are already touting Killzone 3’s technical prowess. Hulst points to the scale, environments and action that’s taking place on screen for where this SPU pushing is taking place. For example, a level shown during a presentation is “ten times bigger than the average Killzone 2 level.” Clearly, this is an ambitious effort and time will tell if Guerrilla’s persistence pays off. 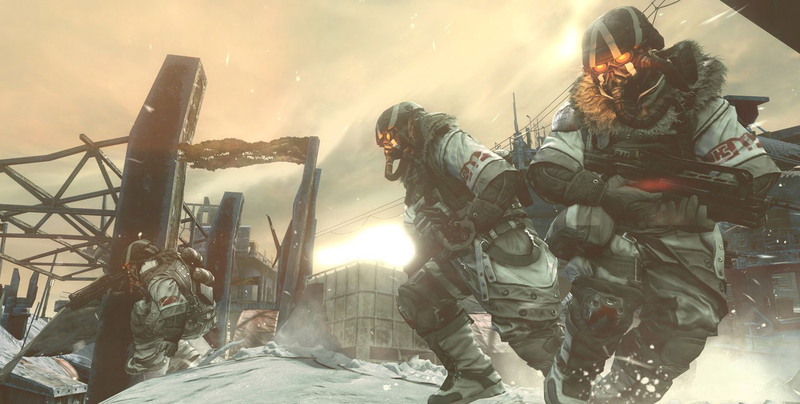 Killzone 3 is due out sometime in 2011.